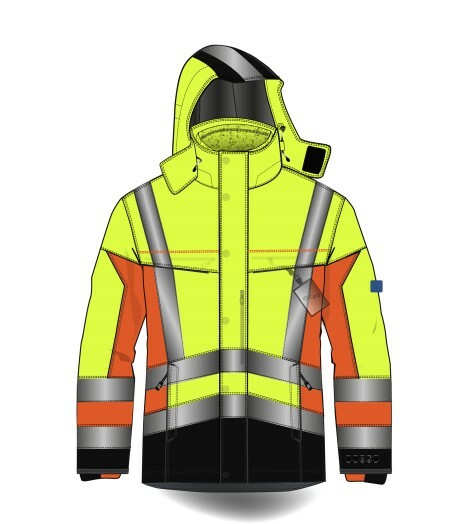 Fusion of excellence in cut, design, functionality and materials creates the perfect Multinorm 3 in 1 Jacket. 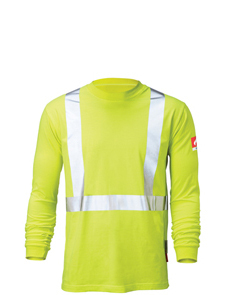 Outer jacket - High visibility, windproof, breathable, flame and chemical splash resistant, electric arc and anti static. 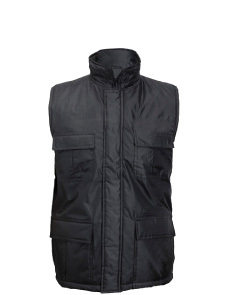 Inner jacket- thermal, flame resistant fleece. All seams sealed to prevent water leakage. 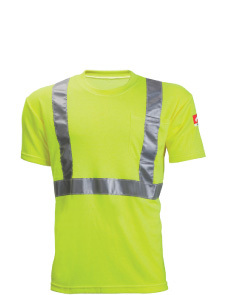 Bands and braces of FR reflective tapes. Hidden elastic inserts for additional stretch in movement, Hideaway ID-card holder. Abrasion protective panelling at back. 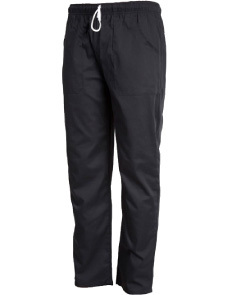 Safety pocket under front storm flap. Adjustable and detachable storm hood with reflective tape. 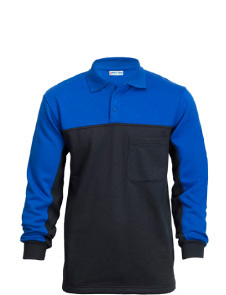 Flat front chest and lower side pockets. Cuff adjusters for snug fit.